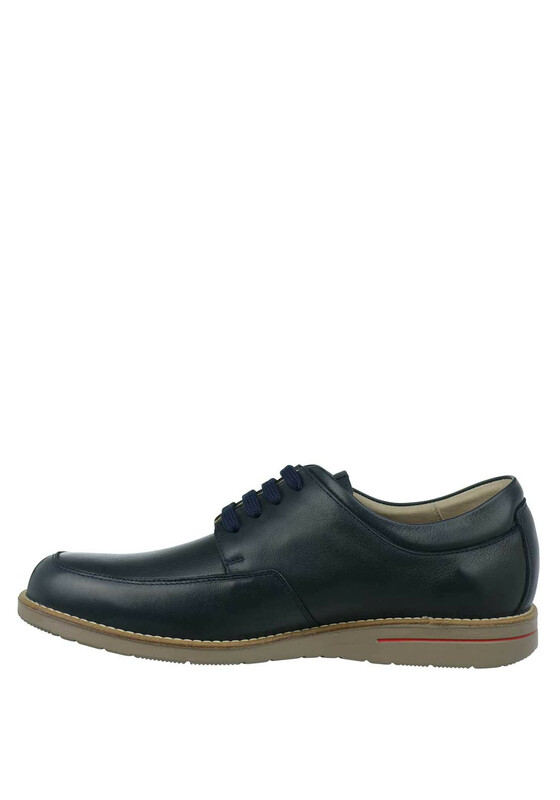 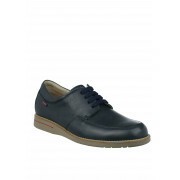 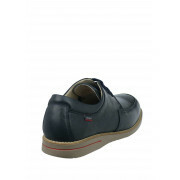 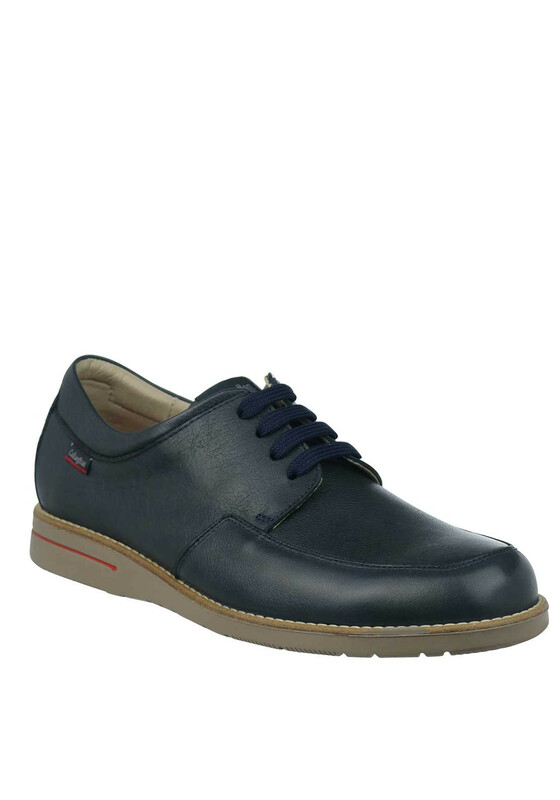 Callaghan presents this comfortable navy shoe which features Adaptaction technology that adapts it’s width to your foot’s sole during walking. 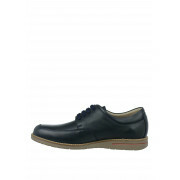 Crafted from soft, flexible leather with a secure lace up fastening. 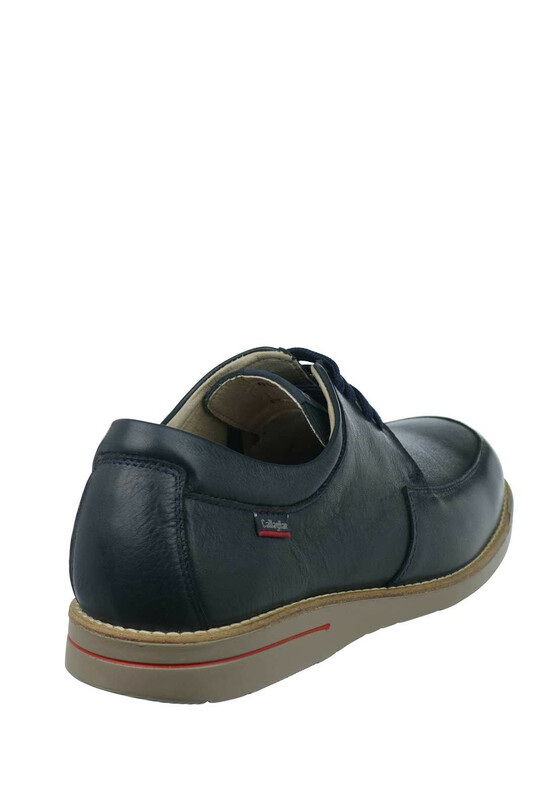 A contrasting taupe rubber sole completes the look.